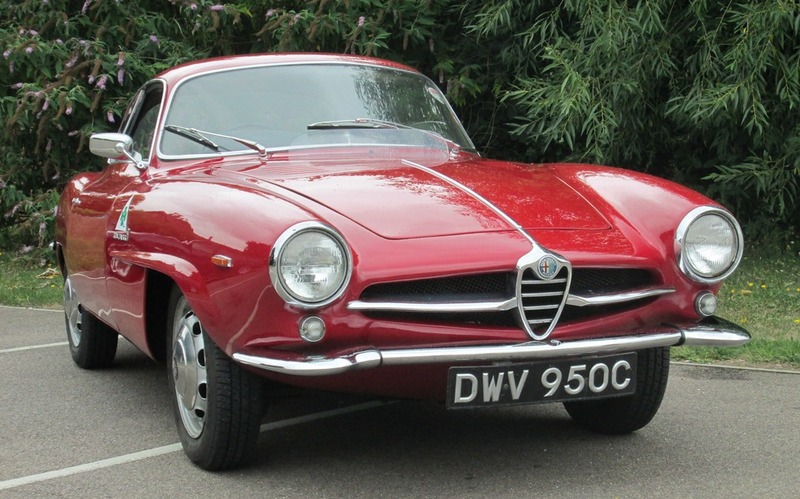 THERE are six Alfa Romeos among the lots at Silverstone Auctions forthcoming classic motor show on November 15-16. This is the oldest of them. Alfa Romeo introduced the 1600cc version of the Giulietta at the Auto Salon Geneva in March 1963, it would now be known as the Giulia SS. With a drag coefficient of only 0.28 its ”Disco Volante” styling by Bertone was years before its time and was regarded by many as the prettiest small-capacity coupe ever to be built. 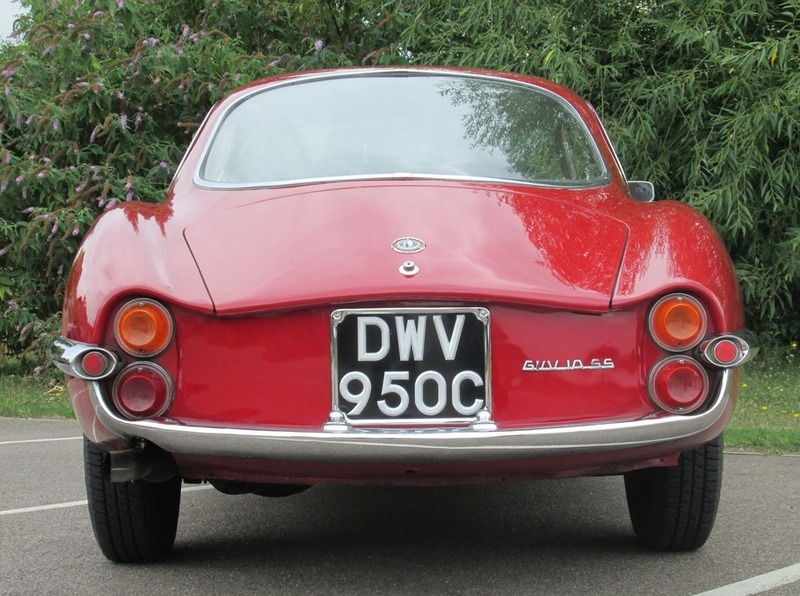 The pure aerodynamics which were applied to the design resulted in the Alfa Romeo Giulia Sprint Speciale having very low wind noise at high speeds and a top speed of over 120mph. This was all obtained from the 1570cc twin cam engine with twin Weber 45DCOE carburettors producing 112bhp. 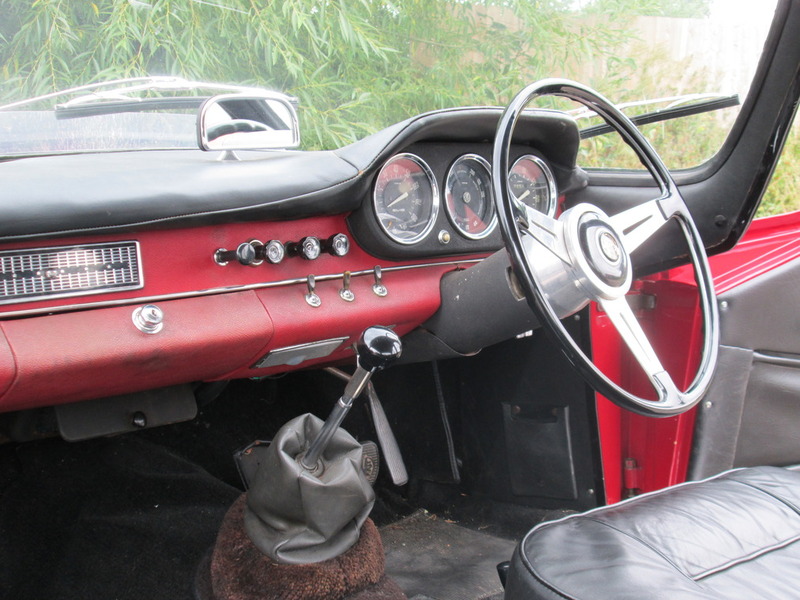 Of the 1400 Giulia SS models produced only 25 were converted to right-hand drive by Ruddspeed in period. 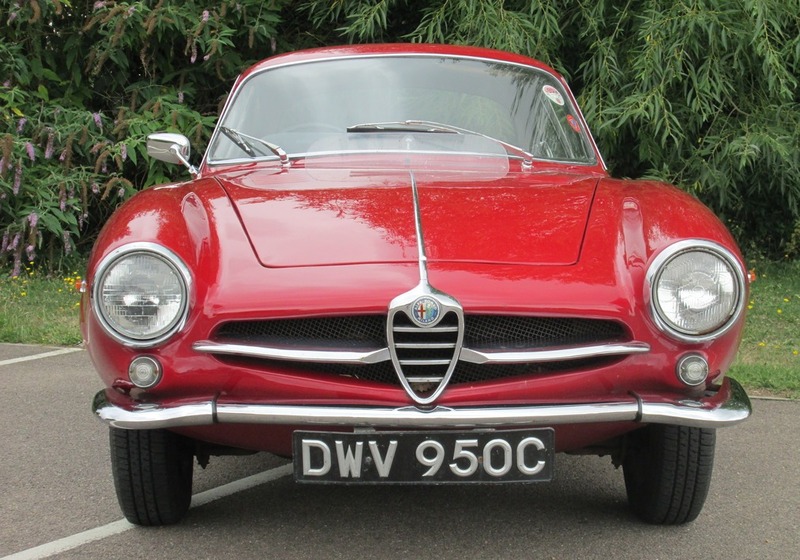 Offered here is one of the original Ruddspeed converted Giulia SS’s which makes it a very rare example indeed. It was delivered new to a Richard Vangelder and the buff log only shows his name and still now with the original registration. It seems there have only been four owners. The history file shows that it was restored by Beaulieu Cars in the early 1990s with some interesting period photos and a continuous line of invoices thereafter. 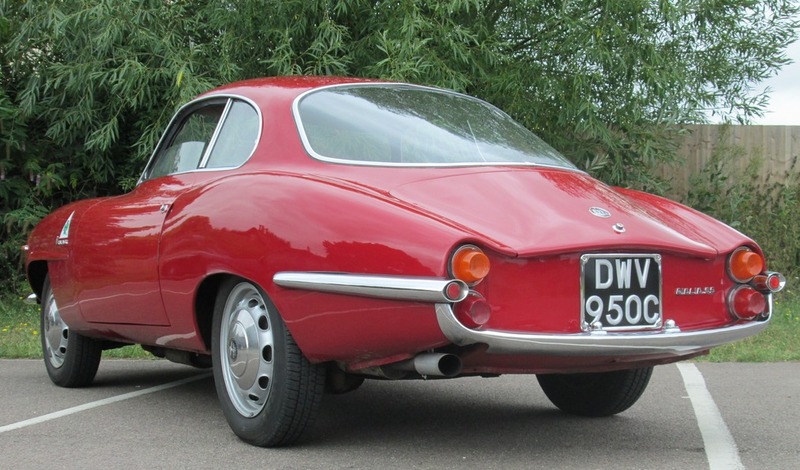 This is a very well maintained Alfa Romeo that is a pleasurable and rewarding driver’s car given its light controls and competition derived handling. Very few classics have this ability to tour so effortlessly and efficiently. These beautiful coupés have been undervalued for some time but the market is about to appreciate for these stunning Bertone, mini ‘Disco Volantes’.